It is very important to consider the size when you are going to purchase a dry bag. The smaller bags are light and easy for transportation. However, if you need space for more gears you should look at the larger and, of course, heavier rucksacks. The 5L dry bags are perfect for storing of small items like electronics, first aid kit or some toiletries. However, the 10L bags will provide you the opportunity to add a change of clothes and some clean towels. Hence, the larger 30L dry bag options could store the gears of 2 people for a day or two. Finally, the dry bags with sizes of more than 30L could offer space for your items in case you are planning a longer trip outside. 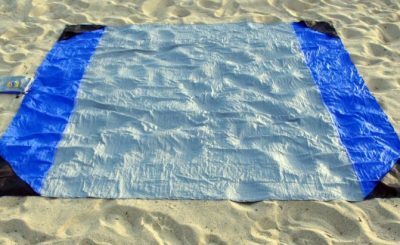 Most of the dry bags on the market have a roll top closing system or zipper seal closing. The roll-down top system has higher waterproof efficiency. The sealing of the bag is achieved with the combination of a roll top and a snap buckle. However, in practice, many dry bags are equipped with the press and seal zipper mechanism. Its advantage is that it is simple and easy to use. When choosing a dry bag you should pay attention if it comes with shoulder straps and D-rings. Many dry bags on the market have adjustable and removable shoulder straps. And, there is a simple reason – they are very useful for the easy carrying and transportation. Also, the D-rings will be very useful for you if you want to attach the bag to your boat or want to attach it to other bags. SUPER WATER-RESISTANT WITH IPX7 WATERPROOF: Hydrostatic water resistance index up to 20000mm, can float on the water, can be used as life buoy for emergency. EASY TO USE: Fold 3 times around the stiffening blade and then close the buckle. It can be rolled or folded for saving space when not used. WITH BOTH OF HANDLE AND STRAP: Dry bags come with an extra long removable & adjustable shoulder sling,easy to carry your heavy projects. 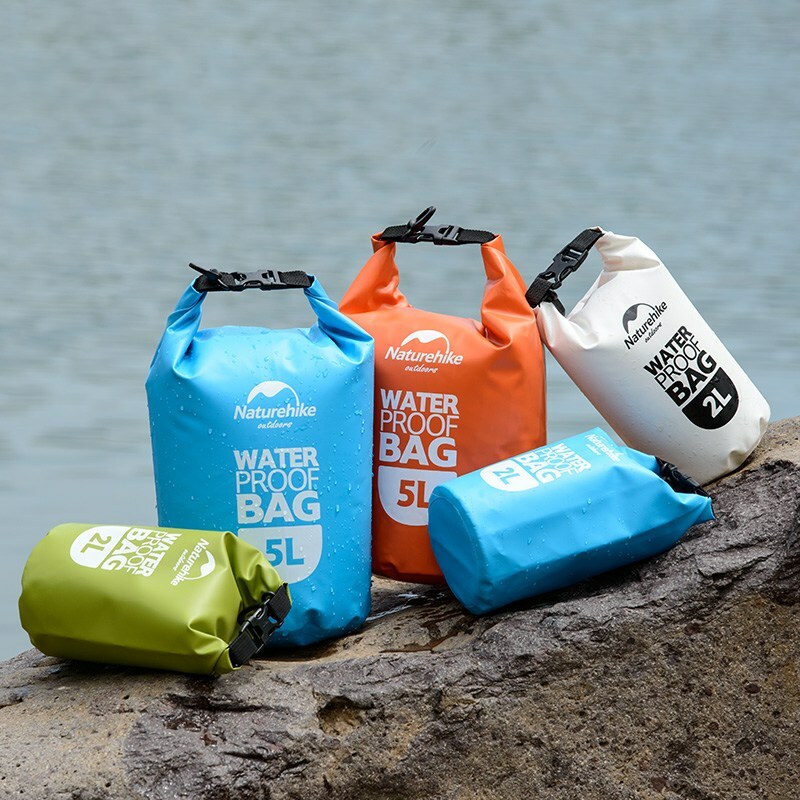 FLOATING DRY BAGS: Our 10L or 20L waterproof sacks are sealed shut and can conveniently float alongside you during your paddle boarding, kayaking, and at sea adventures! Extremely durable roll-down and clip shut 15-liter waterproof tote bag with an adjustable and detachable shoulder strap and front zipper pocket. Used for shielding electronic devices during travel, in the rain or snow, and anywhere near water. The exterior is made with black 500D PVC with welded seams and offers extreme RF shielding with two layers of high-shielding fabric inside. Shields multiple laptops, cell phones, tablets, GPS units, transponders, keyfobs, etc. from ALL wireless signals. EMI shielding & RFI shielding. Used for digital forensics, military, executive travel, personal security, EMP and solar flare protection. 100% WATERPROOF – Our planet is 2/3 covered by water and wireless devices are not cheap. Protect your electronics from water, spying, and hacking. FULL FARADAY CAGE – Our 10 Liter rip-stop, 210D nylon TPU, waterproof, military dry bag blocks ALL signals to and from your wireless device. Place your wireless device(s) inside, roll it up, and you’re completely off the grid. 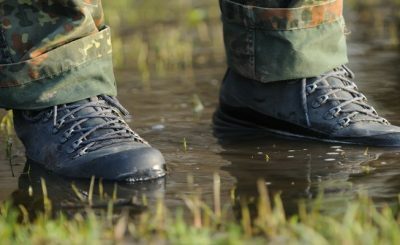 MADE OF MILITARY GRADE TPU NYLON – Water cannot penetrate this material. The bag is not stitched, but rather, Radio Frequencies have completely sealed the seams together, making it truly 100% waterproof. 100% WATERPROOF – The Aqua Quest Coastal Sunset 4-piece dry bag set will keep your valuables safe from any amount of rain, snow, dirt, dust, or sand. Fast and easy roll top closure even protects against quick temporary submersion. 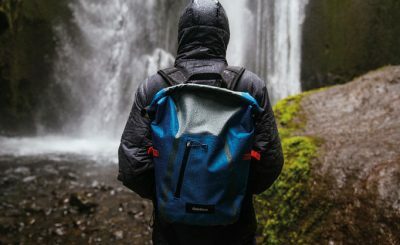 Many bags claim to be waterproof, these bags actually are! DURABLE – Don’t let the silky soft feel of the Nylon 66 fabric fool you – these bags are tough! RipStop fabric + TPU coating + Welded seams + Roll top closure = The best dry bag set available.